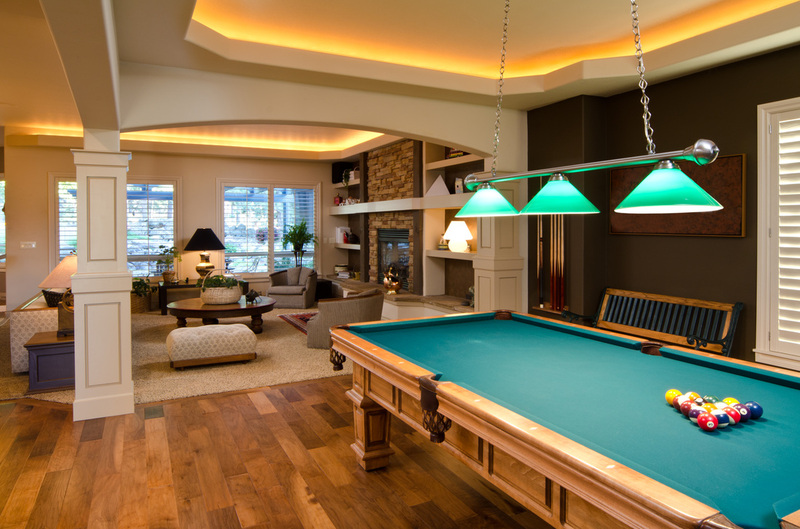 Details that are designed and built to the highest quality. 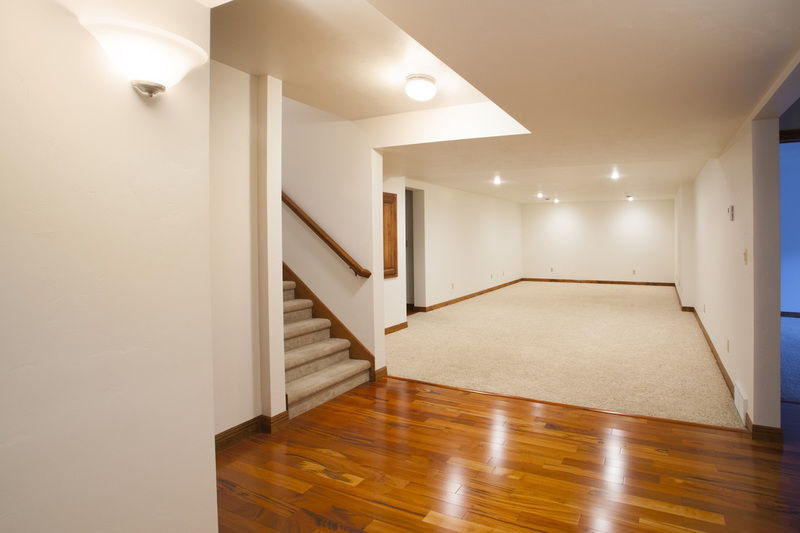 We can add custom cabinets, install trim work, finish your basement and many other interior jobs to the same high level of quality as the rest of your home. 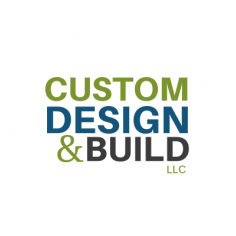 For our custom work, we use the best materials and match the style of your existing home. 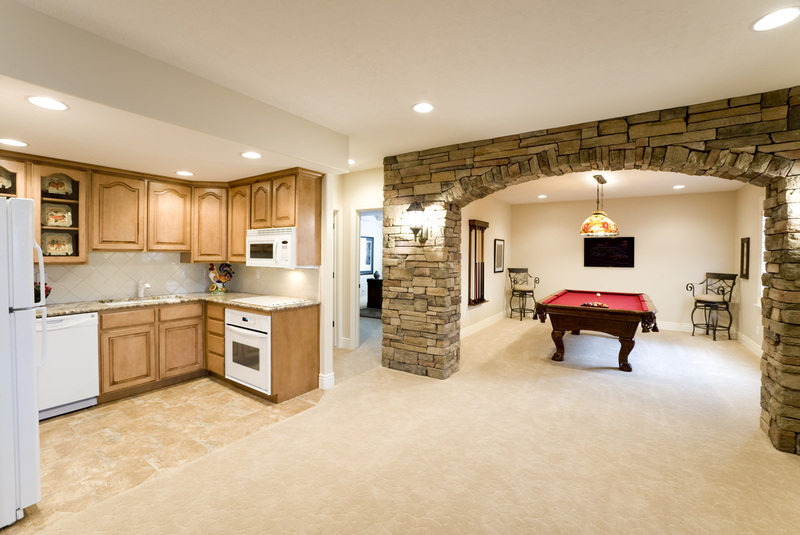 For basements, we solve all the challenges of a traditional basement (moisture, lack of natural light, narrow stairways) and we use the same materials and finishes found in the rest of your house to make the transition from main floor to basement as seamless and invisible as possible.